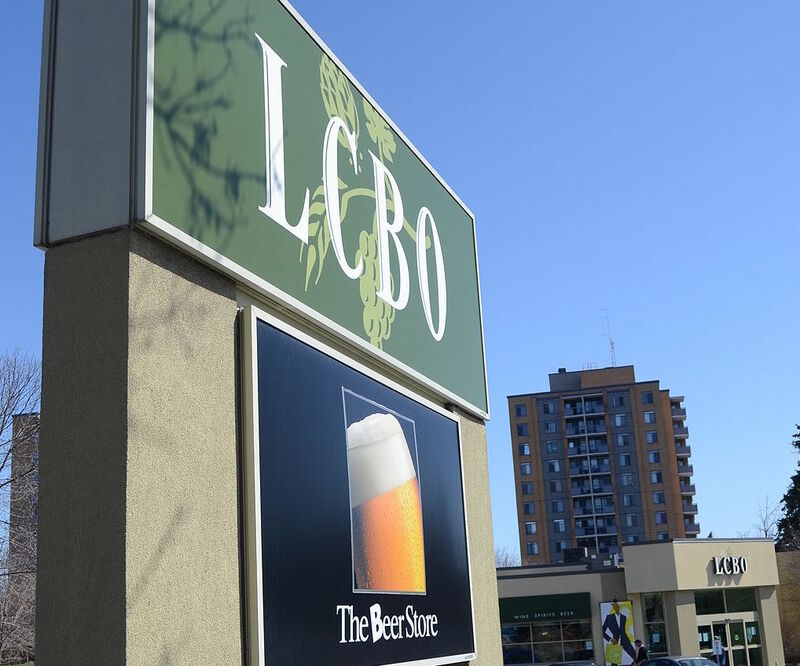 In 2015, in response to Ontarians’ frustrations about The Beer Store—a private corporation owned by three of the world’s largest brewing companies: Anheuser-Busch InBev SA/NV, Molson-Coors, and Sapporo—the Provincial Government and The Beer Store entered into a new agreement, dubbed the 2015 Master Framework Agreement. Last week, I wrote a post about the fact that it seemed to me like The Beer Store might not be living up to its end of the bargain with respect to the 2015 Master Framework Agreement, specifically their obligations to improve their customer experience. Categories: Beer | Tags: grocery stores, LCBO, martin regg cohn, master framework agreement, Ontario, retail beer, The Beer Store, toronto star | Permalink. The Beer Store is a private corporation owned by three of the world’s largest brewing companies: Anheuser-Busch InBev SA/NV, Molson-Coors, and Sapporo. This is a fact about which, it seemed, people used to care. That time, to be exact, was 2013. Ragey beer writing had something of a moment and bloggers and traditional journalists alike seemed to set their collective sights on the worst kept secret in beer: The Beer Store is the only third party allowed to open privately owned retail beer stores in Ontario. It was a time when Martin Regg Cohn of the Toronto Star was largely leading the non-beer-nerd charge and felt emboldened enough to write Toronto Star-ific ledes like the delicious: “The Beer Store is Ontario’s longest-running public disgrace and economic blight.” Oh Marty. One of the main beefs the long lost people of 2013 seemed to have, in addition to anger about the fact that three of the biggest beer companies in the world were handed a virtual monopoly on retail beer sales in the province, was that the shopping experience at these stores really sucked. Indeed, the Beer Store, with its Ice Cold Express, list of top ten sellers, and hidden inventory, seems uniquely designed to continue allowing the big brewers who own the place to continue to sell more of their own product because there really isn’t any option for browsing. You can’t chuck an empty OV bottle at a stack of articles about the Beer Store without hitting a reference to the archaic conveyor belt system, the mysterious wall of labels, or the general communist-era vibes of Ontario’s beer retailer of choice. 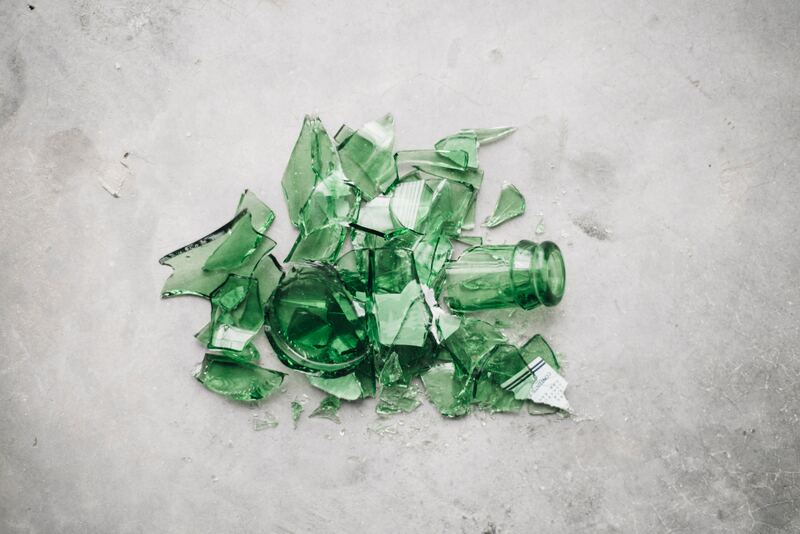 Categories: The Politics of Drinking | Tags: agco, ago, andrew horvath, charles dougall, charles sousa, kathleen wynne, master framework agreement, ministry of finance, The Beer Store | Permalink.